Seville…do you know anything about it? Many people will say that this is just a common Spanish city… and they will make a serious mistake! Why? Because Seville is a city of Don Juan, Carmen and eternal joy! Only here you have a chance to feel unique Spanish character, saturated with the most exciting bullfights and the most passionate flamenco! But this is only a small part of what this great city can offer you! If you want to know more, just take some cash, a rental car (with GPS option!) 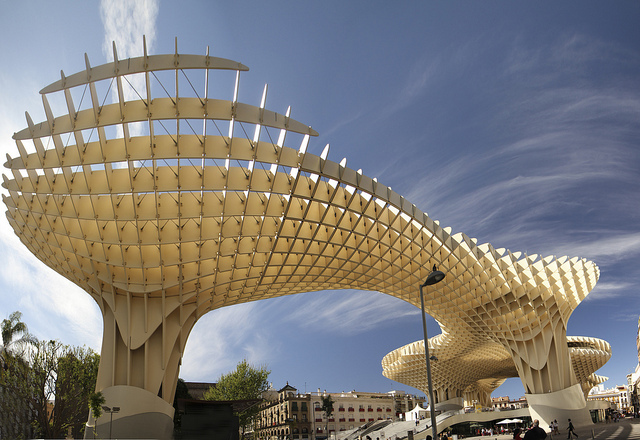 and get ready to find several answers for the most exciting city break in Seville! 1. Walk along the majestic Plaza de Espana! 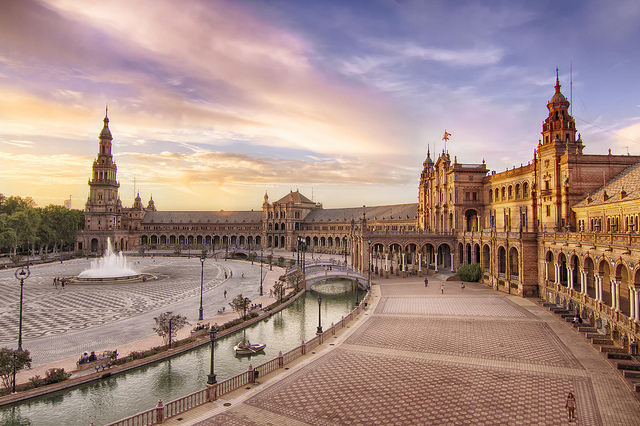 Plaza de Espana is one of the most impressive places in Seville! This square is a unique semicircular ensemble with a diameter of 200 meters, which is decorated in the unspeakably popular style of art deco! 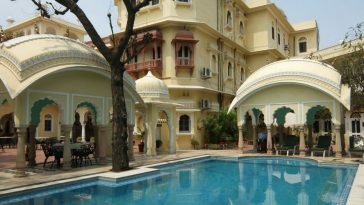 The center of the square is framed with a large fountain and the surrounding area is filled with wonderful buildings. All of this is just striking! You can also take a romantic boat trip along the channel: this is an unforgettable experience to ride by boat with the help of oars! 2. Enjoy the best entertainment on the Magical Island! 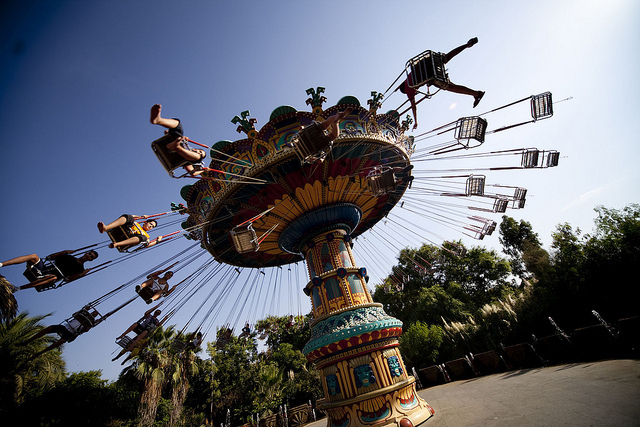 Magic Island is one of the largest amusement parks in Europe! A visit to this unique place will bring you tons of fun! It can offer a lot of amazing entertainments for both children and adults. 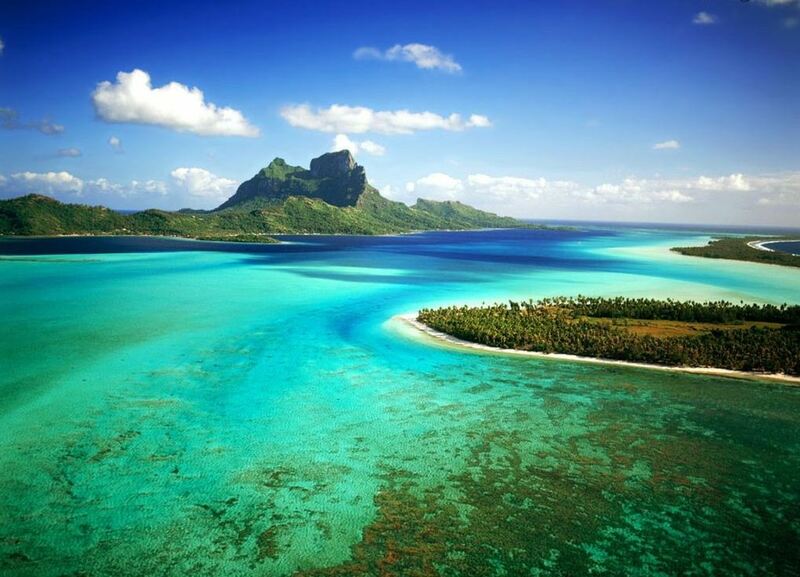 Great geographical discoveries and exciting sea adventures are waiting for you! “Magic Island” offers a wide range of different rides: a roller coaster, free fall from a 68-meter height and a large number of water rides. This unique park gives you an exclusive opportunity to plunge into the history and learn about the traditions and art of different nations! Admission: Full day (adults: 29 €, children 21 €), afternoon (adults: 20 €, children 15 €). 3. Get a flamenco master-class! This is an absolutely unique and the only museum of flamenco in the world, where you can learn everything about the history and philosophy of the national Spanish dance! 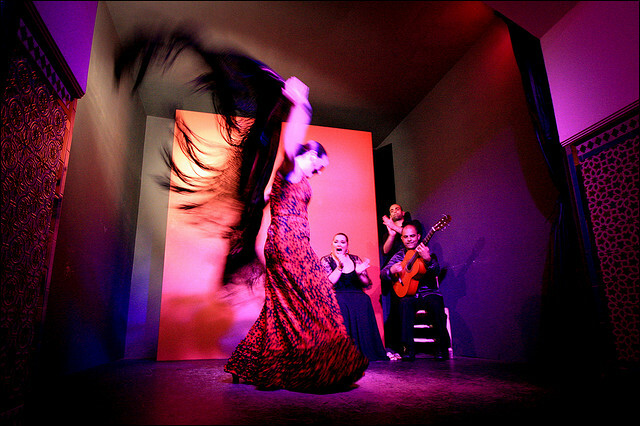 Admire traditional costumes and attributes of flamenco and feel a true spirit of Spain! You can even take part in master classes with professional dancers. There’s also a gift shop where you can buy music CDs, dance shoes and other great accessories. 4. Hide from the heat under the unique “Metropol Umbrella”! This is the largest wooden structure in the world which looks like giant umbrellas! Soaring above the Plaza de la Encarnacion these “umbrellas” have become not only a symbol of the city, but also a cover from the scorching sun of Seville! In this super-design building you can visit an archaeological museum, some restaurants, bars and viewing platforms, which provides amazing views of the city’s skyline! 5. 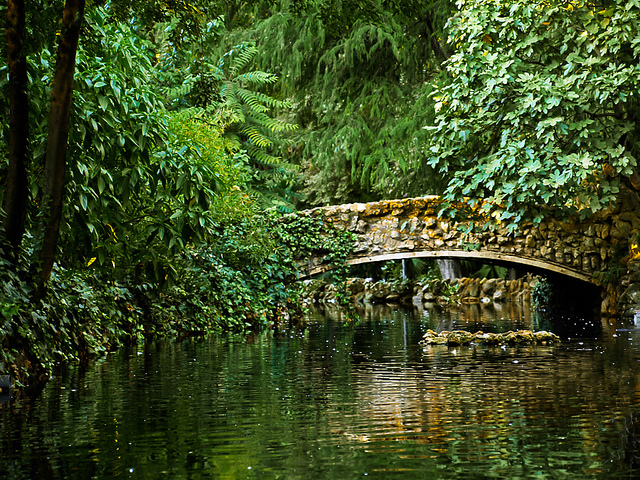 Relax from the city bustle in the Maria Luisa Park! Maria Luisa Park in Seville is the most popular place not only among tourists but also for locals. The park is decorated with a plenty of picturesque alleys with graceful fountains and amazing pergolas, buried in colorful garden flowers. So, if you are tired of the city’s hustle, or just want to relax, you will not find a better place than the Maria Luisa Park! How To Move Around Seville? Save up your time and get a rental car directly at the airport! Forget about slow taxis and buses, and travel at your own pace! Don’t waste your time, just follow http://spain.rentalcars24h.com/seville-airport and check out all the car rental tips about renting at Seville Airport! Seville is the best way to feel a true taste of Spain! Author Bio: Lily Berns is a freelance writer and is keen on travelling around the world. For the very best deals on renting a car for your trip she recommends RentalCars24H.